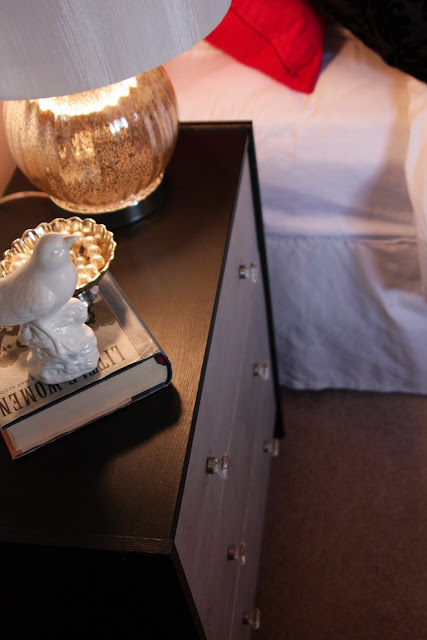 I’ve been going back and forth for a while about a new set of nightstands for our master bedroom. Now, when it comes to my own home, I am an indecisive designer. It’s true. My home is always changing and evolving. 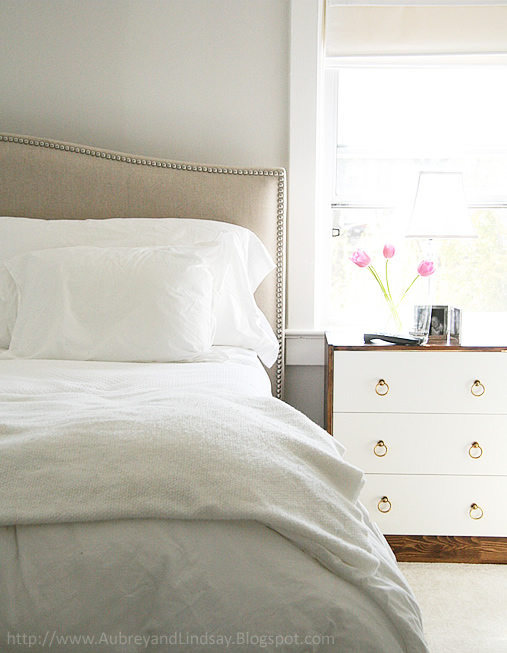 So, I began perusing some of my favorite design blogs for inspiration. 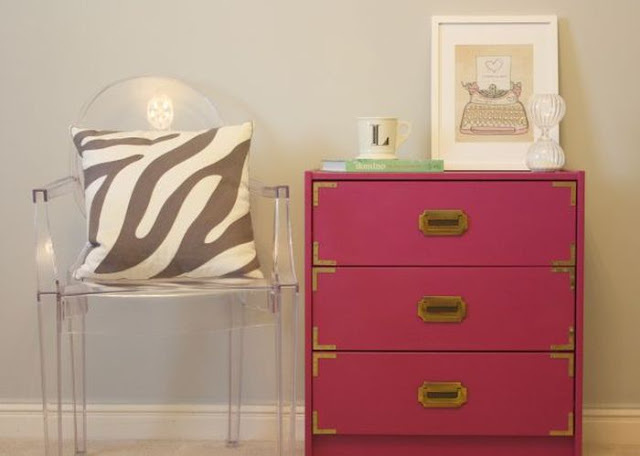 Enter the Ikea Rast 3-drawer chest. This unfinished piece of woodwork has been transformed a number of fabulous ways by a variety of different, creative bloggers. Now I’ve decided to take a stab at it. We’ll see how this goes. I’m not a “crafty” person (which I have completely come to accept), but I do love a good design project, and a bargain on top of that! This is the frontrunner. A beautiful Campaign chest! Love this, but it might be a BIT too ambitious this go around. I still love this style. It’s very chic! 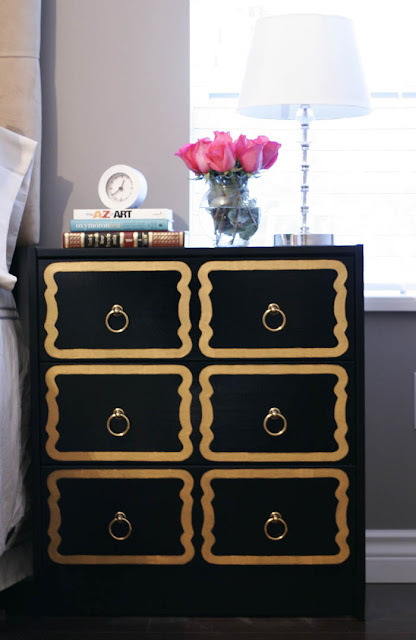 A DIY Dorothy Draper Chest? Amazing! I’ve been trying to think of an inexpensive way to add two night stands to our bedroom. We’ve always had one which John gets because he wears glasses. 🙂 This is perfect. I think I know what my next project is. Image number two is my pick.